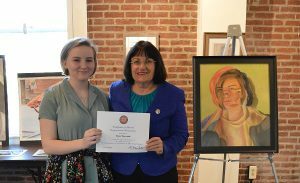 Coe-Brown Northwood Academy sophomore Emily Dallaire of Nottingham received top honors in the 36th annual Congressional Art Competition: An Artistic Discovery in Congresswoman Ann Kuster’s Second Congressional District. 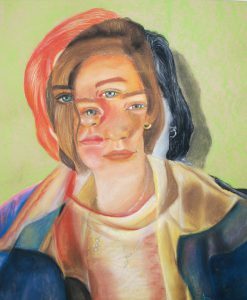 Her pastel drawing entitled Seeing Double will be framed and will be on display in the tunnel connecting the congressional delegation to the Capital in Washington, DC beginning in June, 2018 through May, 2019. In addition, Ms Dallaire and fellow sophomore Fiona O’Shea of Strafford received summer pre-college scholarships from New Hampshire Institute of Art in Manchester. 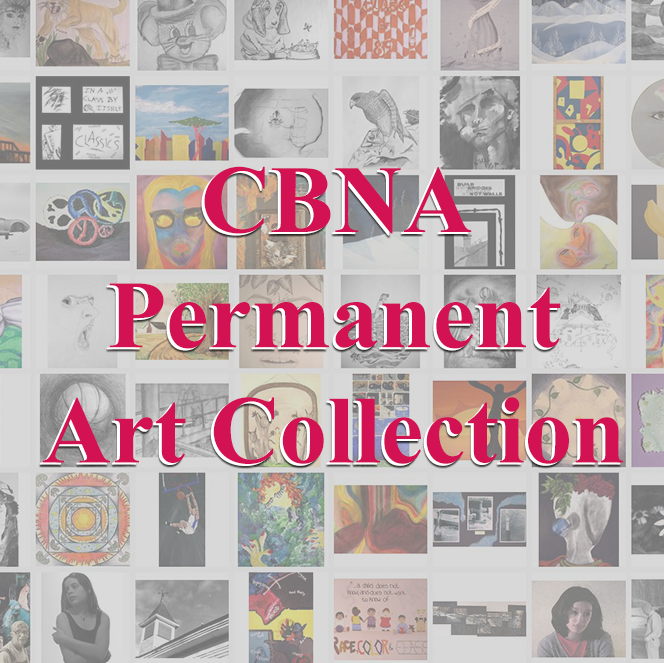 Other CBNA Students participating in the competition were Sarah Doiron and Megan Frost of Barrington; Nicholas LaMontagne, Hannah Halka, Evan Lentz, Mabel Mackey, Angelina Rene, and Courtney Snow of Northwood; Kathleen Roach of Nottingham; and Alicia Baratier, Morgan Burnap, Rebekah Hall, and Eva Turcotte of Strafford. The exhibition, reception and awards ceremony for all participants in the Second Congressional District was held at the Kimball-Jenkins School of Art in Concord. Congratulations to all participants for their amazing works of art.